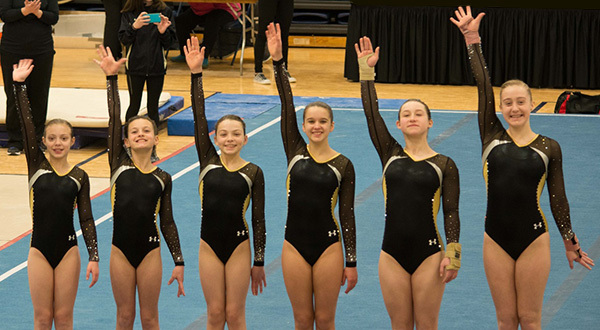 Bright Raven Gymnastics – Our goal is to bring out the best in each child. Fall programs begin the week of September 10th. Registrations are now being accepted. Class sizes are limited so don’t delay! Register today! 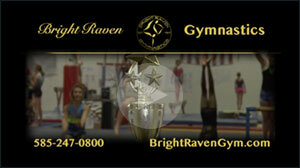 Bright Raven has trained USA Gymnastics Junior Olympic state and regional champions for nearly 50 years. We currently field both girls and boys teams. Welcome to Bright Raven Gymnastics, Inc. 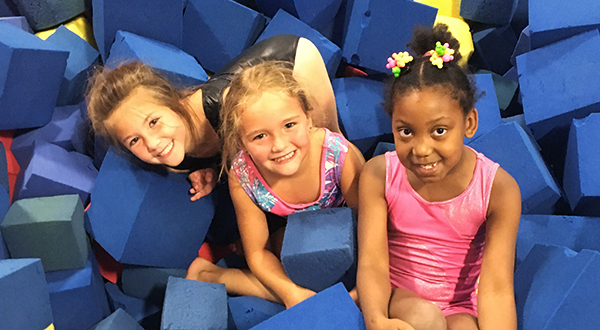 Bright Raven has been instructing children of the greater Rochester area since 1969, which is longer than any other gymnastics facility in the area. Low student-instructor ratio in a positive atmosphere with safety certified instructors! 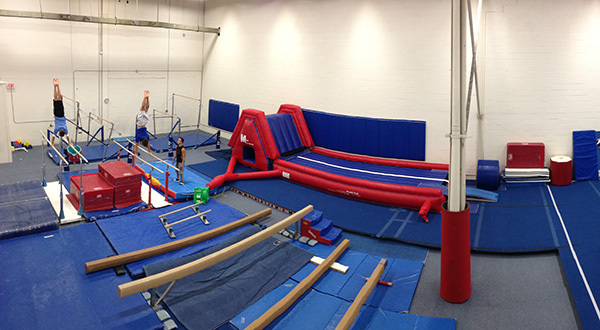 Offers a wide variety of recreational, as well, as competitive programs! Programs for ages 2 to 22 - All Abilities!